Back in January My son had a Fire Fighter themed birthday party and I made him this invitation to give out to his friends. Now you can download it for your own Fire Fighter themed party. 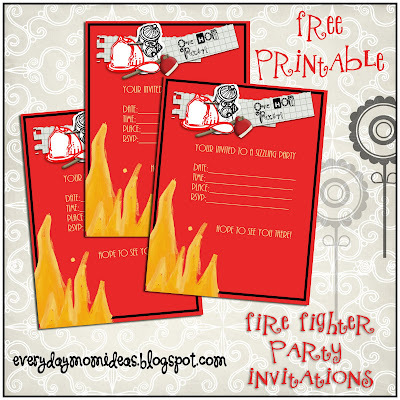 For more Fire Fighter Party ideas you can check out these former post to get some more fun ideas. To get the printable click on the link above that says "download printable here". After download don't forget to extract zip folder usually by right clicking on the folder and click unzip. Printable is in a jpeg. format. Thank you so much for this post. 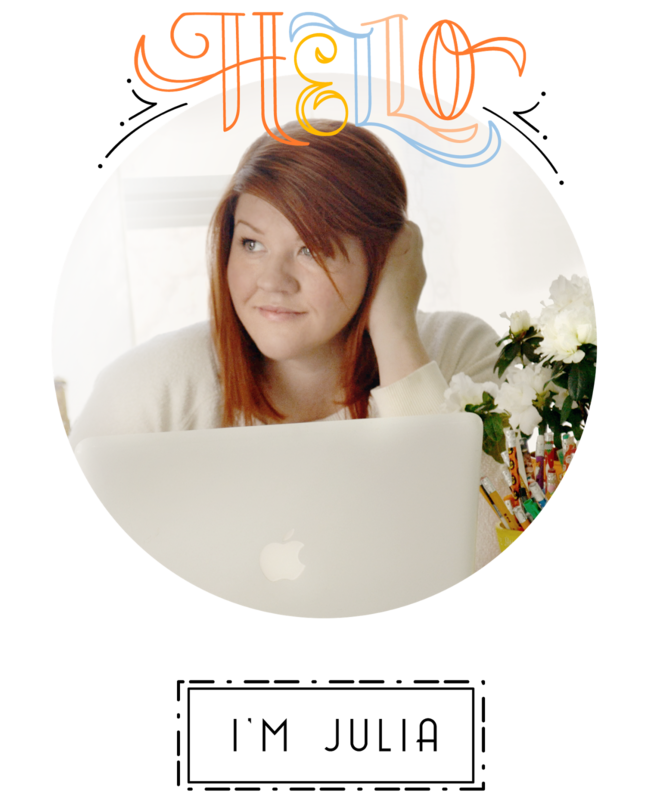 I want to let you know that I posted a link to your blog in CBH Digital Scrapbooking Freebies, under the Page 7 post on Mar. 29, 2010. Thanks again. ooh thanks so much I LOVE freebies for stationary etc. I'll keep this in the back pocket to use for the little guy when the time comes. Thanks for this! I've been contemplating doing my four year old's party at the fire station this year, so this would be perfect! I love your site! Your posts bring so much great ideas. Thanks for the inspiration. I'm so excited for setting up my son's next birthday party. God bless!